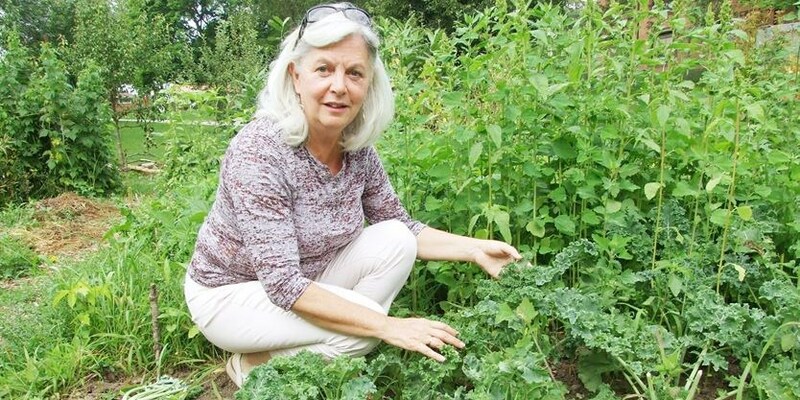 A group is looking to develop a sustainable food action plan in Orillia. There was deputation by Emily Wilson, Lori Hunter, and Jacob Kearny-Morland from the Orillia Food Council at Monday's Council meeting. Tonight on Viewpoint the discussion is focussed on food scarcity and supporting our local food systems. The importance of local food was showcased once again at the Orillia Food Festival. The second annual event made its presence felt at both the downtown Orillia Farmers' Market and the ODAS Park Farmers' Market Saturday morning, where more than a dozen vendors at each location had samples of their products ready to be gobbled up. City councillors got a glimpse into a widespread, often overlooked problem that is rampant in our region and has a devastating impact on tens of thousands of people. That problem is household food insecurity, said Jane Shrestha, a public health nutritionist for the Simcoe Muskoka District Health Unit, who brought the issue to the council table this week. Have a hankering for a homegrown beet? Relish the flavour of a freshly picked radish? Organizers of the second-annual Local Food Festival are hoping to satisfy those cravings by bringing together producers of deliciously nutritious fare during a celebration of the area’s bounty.